Most Small Business Owners know they need a website, but few have the skills or the time to create one. 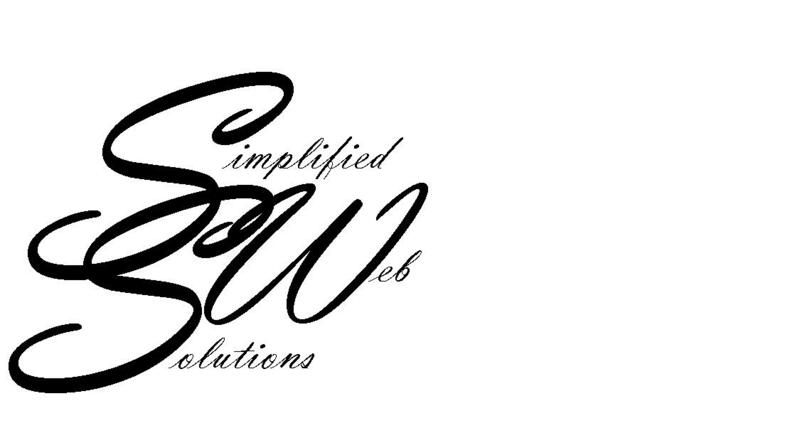 Simplified Web Solutions can help! We make websites simple and affordable.